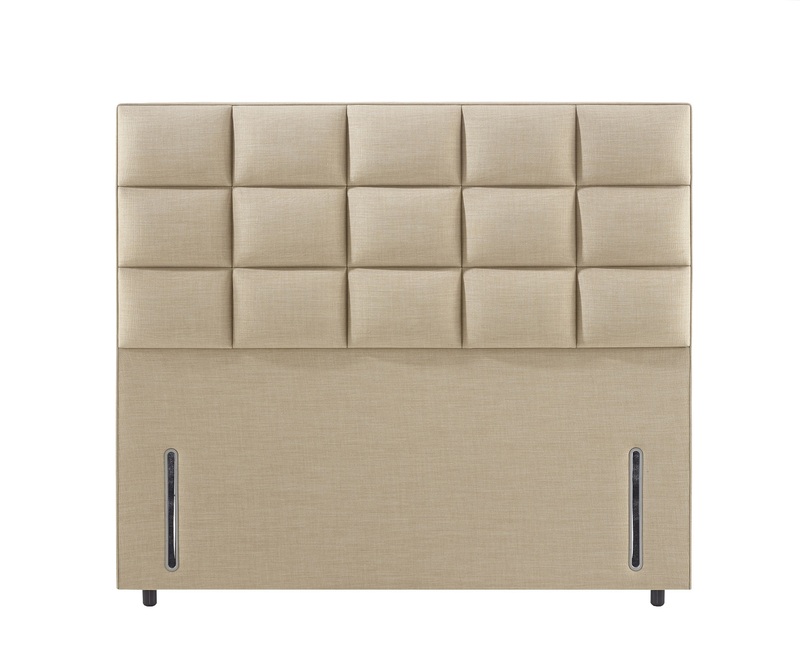 The Relyon Matrix headboard is a striking upholstered headboard. Whilst your bed is the centre-piece of your bedroom, the headboard is its crown – that all-important finishing touch that visually adds flair and impact to your bed and bedroom. 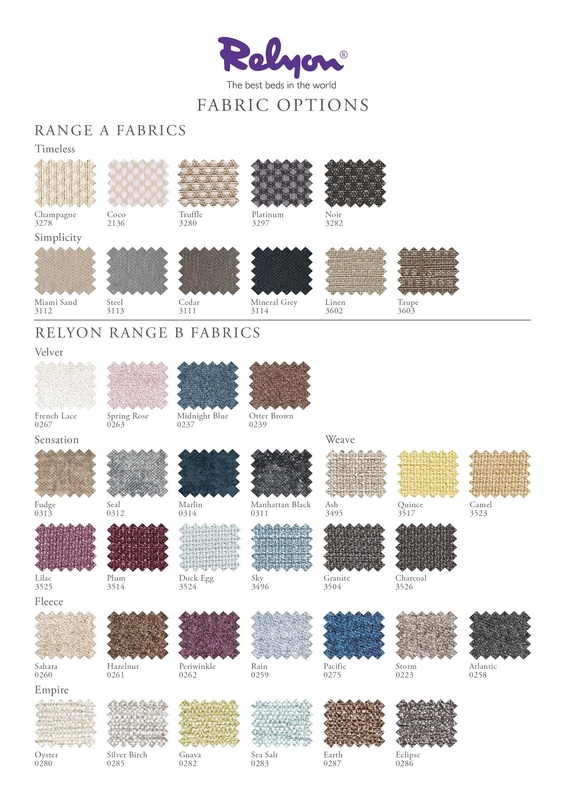 Relyon's headboards have been designed to adorn any bedroom, they are upholstered to the most exacting standards and are available in a wide range of fabrics to complement your decor. 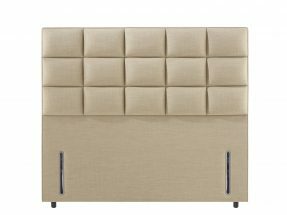 The Relyon Matrix headboard is a deep upholstered headboard with a striking square panel design and is available as a Floor-Standing Headboard. 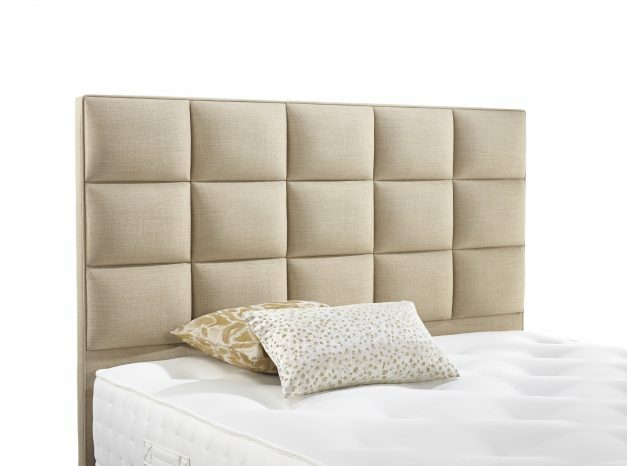 The floor-standing headboard creates a superb centre-piece for large bedrooms. At 140cm high, its details are showcased even when the bed is fully dressed with bed linen, pillows and cushions and it neatly aligns with the width of your mattress and divan. 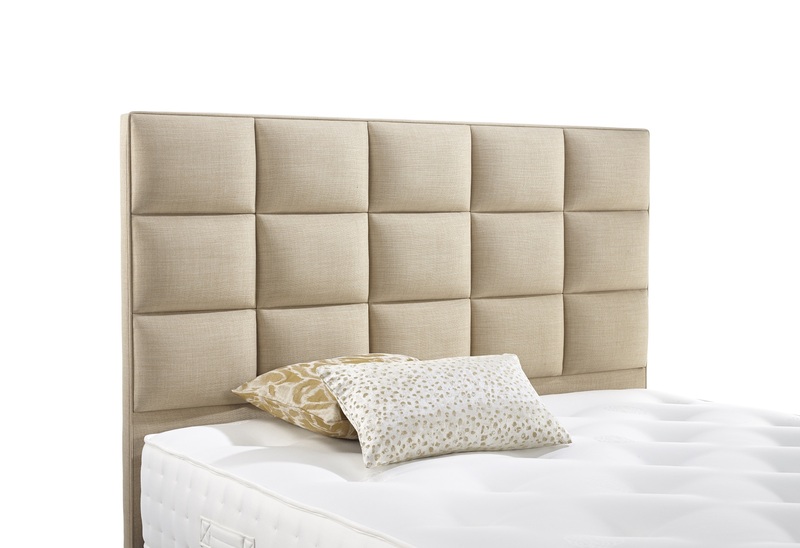 Integrated slots facilitate fixing to your divan base. The main image shows a Floor-Standing Relyon Matrix Headboard and the room set image shows a Relyon Heritage Balmoral Divan-Set, crowned with a Floor-Standing Matrix Headboard. The Relyon Matrix headboard is a deep upholstered headboard with a striking square panel design. Fully insured transport from the UK to your nearest international freight port or airport by the agreed method. In all cases you will be responsible for paying locally all charges in the destination country, such as import customs clearance, duties, taxes, storage charges, “demurrage”, quarantine, etc, (This list is not exhaustive). As such charges vary widely from time to time and from country to country, you should not rely on our knowledge of these matters and you are advised to check with the destination country’s authorities. You may find the services of an import customs agent helpful in this respect. Clients have told us that paying these agents’ modest fees have helped secure the smooth arrival of their goods. If you would prefer to make your own delivery arrangements, we can deliver to your chosen carrier anywhere on the UK mainland free of charge. Your carrier will accept the goods on your behalf and our responsibility for their condition ends there. 1. Bedroom Delivery: Wherever and whenever possible a renowned international house remover whom we have worked with for many years and whom we know and trust implicitly carries out our deliveries. 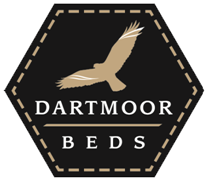 Their drivers are experts at carrying and assembling our beautiful beds all over Europe. Included in the delivery is carriage of the goods by two drivers from the truck for up to 50metres and into your first floor bedroom (meaning the first floor above ground level) or higher if there is a lift that will carry the goods. Carriage to higher floors will incur a surcharge. If the truck must park more than 50 metres away from your property please tell us before you place your order as a surcharge may be payable or special arrangements needed. If there are parking or access restrictions at certain times, please tell us when placing your order. These trucks are on tight schedules and it may not be possivbe for the drivers to wait for a time restriction period to end. There is a weight limit for carriage by two drivers of 100kg for any single item. Our most luxurious mattresses sometimes weigh far more than this and we shall tell you if this applies. In this case a third or even fourth strong person will be needed to assist with the carrying. Whilst we may be able to arrange this, the cost may be very high because we may need to fly them to your home from the UK or hire them locally to you. We recommend, therefore, that you arrange the provision of the extra strong hands yourself, but please note that we do not accept liability for their health and safety. Finally, we do not usually take away old beds or mattresses but this may be possible at extra cost by arrangement with our local agent. In many countries local authorities provide this service at a much lower cost. The truck will have one driver. He will bring his truck as close to your home as he is safely able and legally permitted to, and will bring the goods to the tailgate of the truck. That is the point of delivery where responsibility for the goods passes to you. You inspect the packaging at that point and sign for or reject the goods there and then. If accepted, you and your helpers then remove the goods from the vehicle yourself and take them into your property as the driver is not contracted or permitted to assist with off-loading or carrying them. Please bear in mind that some mattresses are very, very heavy and may need three or four people to lift them. (Why not order a zipped mattress? Please ask us for advice on this). 3. All transport by road: To help minimise costs we send your goods on a shared load basis. This means that the HGV truck will be delivering to you and many other customers in several countries sometimes hundreds of kilometers apart. A week or so before the goods leave the UK you will be given a provisional date of delivery. These dates are rarely changeable because of the one-direction of the continental journey so it is essential that you arrange for someone to receive the goods on your behalf, or provide an alternative nearby address for delivery, or as a last resort postpone your delivery to the next available truck (which may be up to a month later). A few days before the delivery you will be given a “firm” date. The driver or sometimes a local agent will try their hardest to keep to this date and and to call you the day before the delivery to give you an estimated time of arrival. However, these international trucks are on very long journeys where many things can go wrong, eg strikes, accidents, bad weather, etc.. It is essential, therfore, that you remain flexible as the truck may arrive earlier or later than planned. You are not obliged to accept an earlier delivery but your cooperation will be much appreciated by the drivers so that they may continue their journey. Be advised that in all cases where due notice has been given of the delivery and no-one is there to accept it, an extra charge may be levied by the delivery company for the aborted delivery. For full details, please see our Terms and Conditions. Be assured that in all our dealings with you, the best delivery service possible is our sole aim.